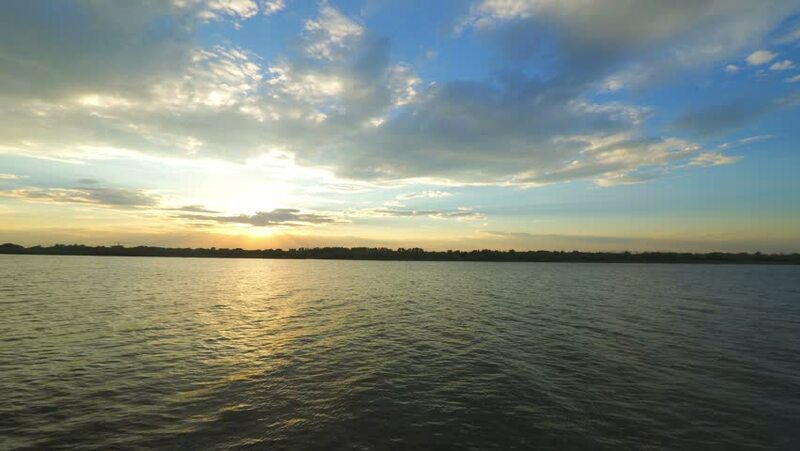 Sunset time on a Volga-river near Astrakhan Russia Timelapse. hd00:06Time-lapse of cloudy sunset at seascape. hd00:10Sun setting. Sunset over a Volga-river near Astrakhan, Russia. Timelapse shot. 4k00:15Egypt dawn on the Red sea.